Malone Social Media - E. Cornell Malone Corp.
STAY UP TO DATE WITH BREAKING NEWS FROM MALONE! See beautiful pictures of finished Malone projects as they roll off the assembly line (so to speak)! Also, see Malone as we engage our community! At Malone, we believe we exist to improve our communities everyday. We embrace technology, and empower our people to never settle for average, while striving to be better than we were yesterday. 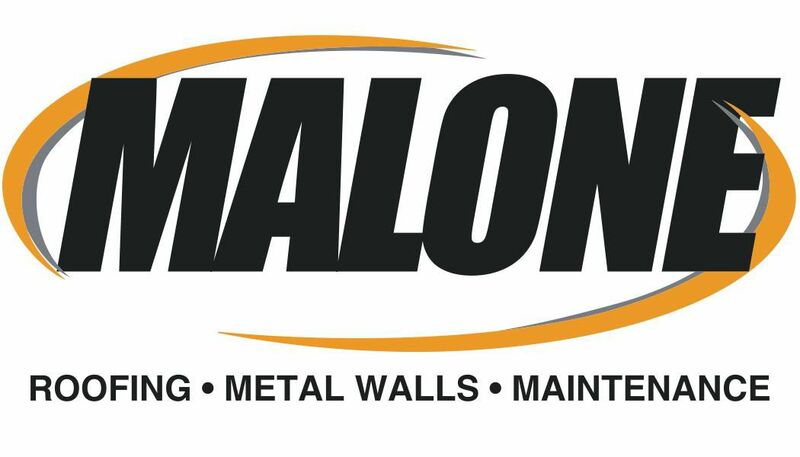 Malone brings beautiful products to clients in a timely manner, while using the highest quality materials, delivered with expertise workmanship. Through a transparent process, we protect people and the things that matter most. We began as roofers. We thrive as innovators. We are Malone. How can we serve you? "THERE IS ABSOLUTELY NOTHING WE CAN"T ACCOMPLISH!" BROWSE THESE PICS TO SEE A FEW OF OUR WINNERS! "Our Biggest Prize Giveaway Yet!" SUBSCRIBE TO MALONE ROOFING SERVICES' YOUTUBE CHANNEL TODAY! YouTube is where we all go to settle in to watch everything! Literally EVERYTHING! So why wouldn't Malone be on YouTube? You're right! Of course we are! Subscribe by following the "WATCH NOW!" link below and subscribing on our page. After you get there, get ready to enjoy the stories of the people, and places we are so fortunate to serve!